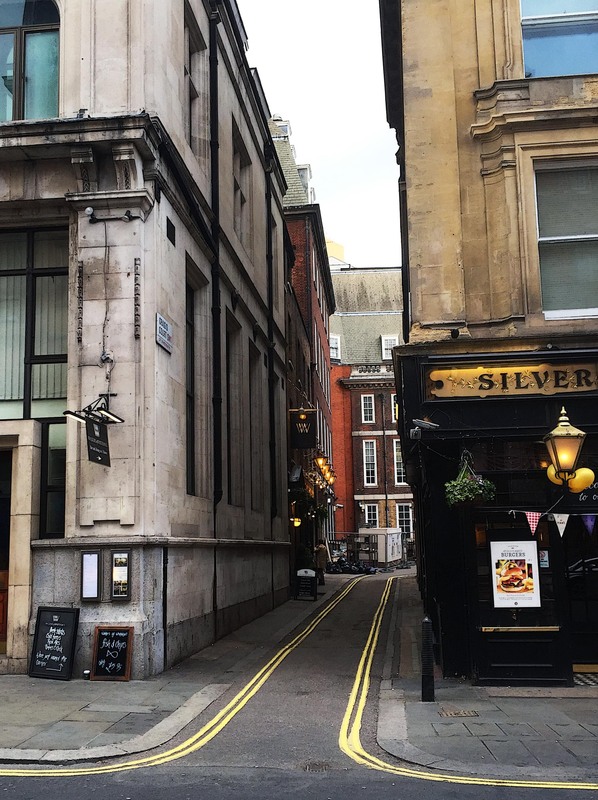 Pictured below is Craig’s Court, a tiny dead-end street tucked away off of Whitehall. 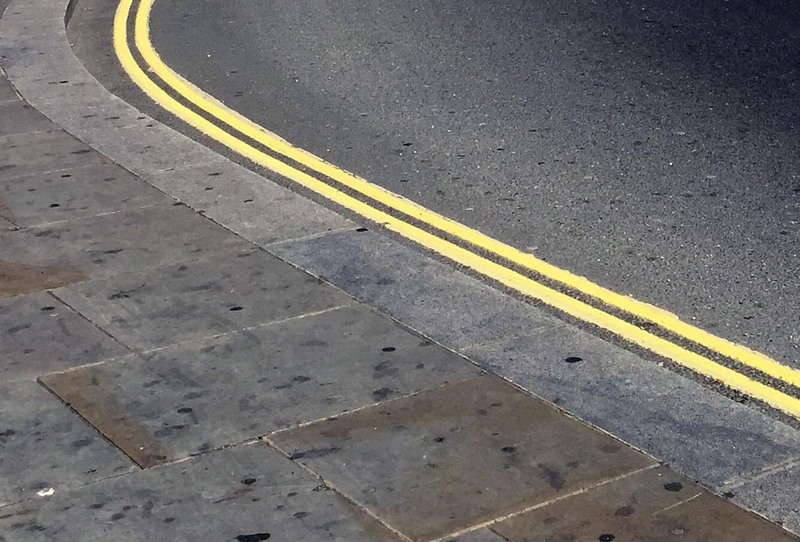 Although located just yards from Trafalgar Square, this cramped little cul-de-sac is often overlooked by the thousands of tourists and commuters who stream past every day, completely unaware of the site’s quirky history. 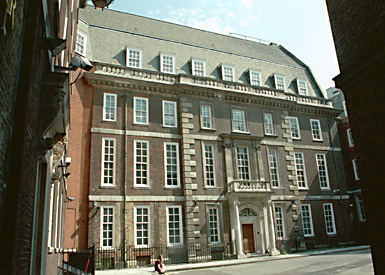 Little is known about the origins of Craig’s Court, other than it was laid out at some point in the 1690s by Joseph Craig, a vestryman of St Martin’s. 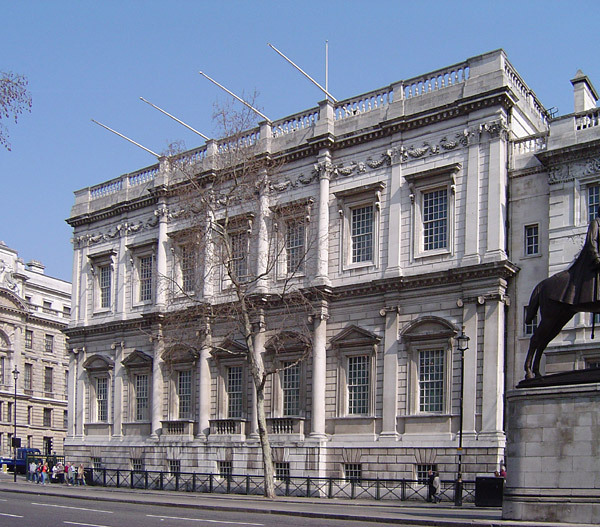 When inaugurated, Craig’s Court lay at the northern tip of the Palace of Whitehall, a vast royal residence which had been expanding ever since Henry VIII pinched it from Cardinal Wolsey in the 16th century. The palace was destroyed by a huge fire in 1698. Today, only the Banqueting House on the corner of Horseguards Avenue remains. As the remains lay smouldering, one William Stanhope, 1st Earl of Harrington convinced himself that the palace would be rebuilt and so, not wishing to miss out on the opportunity to shack up beside the royal family, purchased a plot of land on Craig’s Court and built the splendid Harrington House which was completed in 1702. Unfortunately Whitehall Palace was never reconstructed. The royals migrated westward, depriving Stanhope of the opportunity to call the monarch his neighbour and rendering his grand home an isolated white elephant (although the family remained there until 1917). Despite its diminutive size and association with folly, Craig’s Court can be thanked for blessing London with a major innovation. 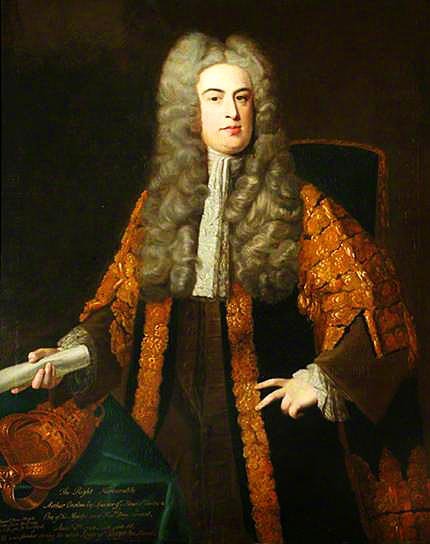 In the mid-18th century, the then speaker of the house, Arthur Onslow decided to pop by Harrington House for a visit. In those days London’s streets were not paved, leaving many thoroughfares boggy and treacherous. Craig’s Court was no exception and the sodden road, coupled with the dead-end’s narrowness resulted in Onslow’s coach becoming lodged as he approached Harrington House. So tight was the squeeze that a hole had to be cut in the coach’s roof so that the flustered and infuriated speaker could drag himself out. When he returned to Parliament, Arthur Onslow pushed through a bill which required London householders to ensure kerbstones were laid outside their door- thus giving birth to ordered pavements. 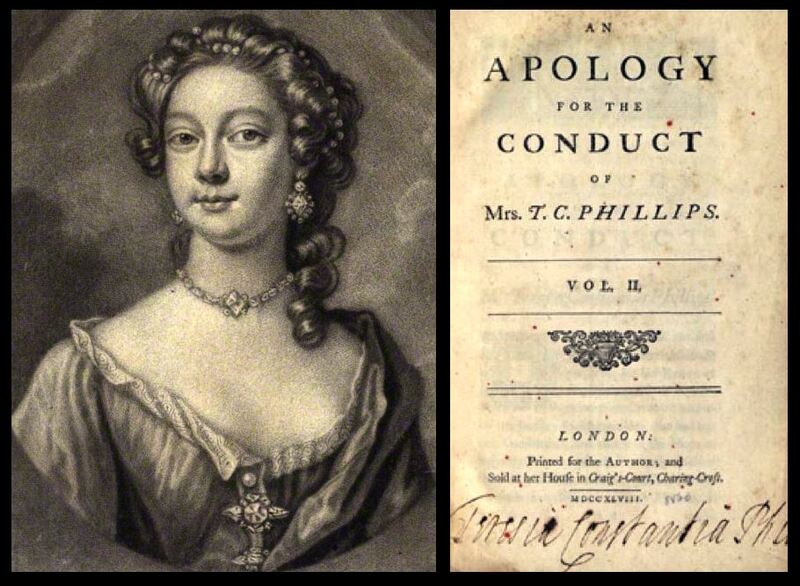 Craig’s Court was also once home to Teresia Constantia Phillips, a woman who caused great scandal in the 1740s when she published shocking series of accounts detailing her numerous affairs. 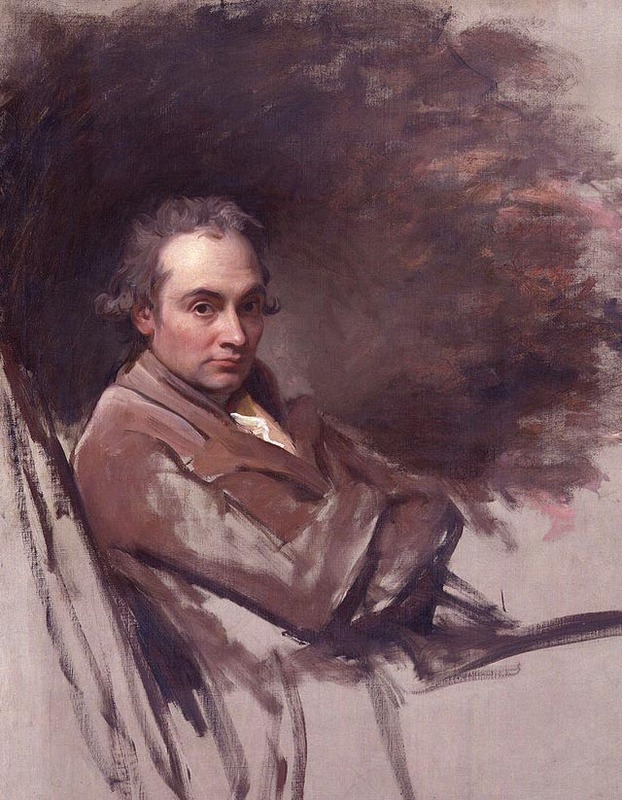 In the 1760s, a fashionable artist named George Romney also set up house here.